Another author braves our halls. Will she survive the night or be chased away by the ghouls? Page Zaplendam is a fan of speculative fiction, the regency, and keeping the wonder in life. The power to repel any illness. It seems like nothing gets in the way of my performance more than sickness, so what would I do with a super power like that? More than I do now! And I wouldn't want a splashy super power because than you're at the mercy of interested parties who just see you as an asset. So, if I had to choose another super power, I think it would be to retain anything I learn. I realize there are people that can already do this, and it's not considered a super power (per se) but it's an entirely unattainable skill for me. We take in so much information and retain such a small part of it, but as an author, it would amazing to have vast reams of knowledge at my disposal given how much research time it takes to look things up. On the Exigencies of Hair Brushing We brush for style We brush for neatness We brush for fashion and for sweetness To appear handsome, cute, or 90's snoot, Hairbrushing is a universal. 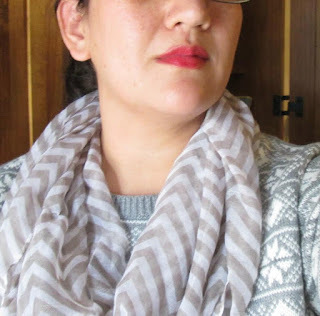 Give yourself a totally new look, as dramatic as you want. What is it? Can I just say Kate Middleton? That makes it easy, right? My mind automatically jumped to the horrors of getting stuck inside a show like the Twilight Zone or Andy Griffith - come to think of it, there are any number of shows that it would be terrifying to be stuck in (The 100, Man in the High Castle, Hannibal). But if I had to choose one unreality to be stuck inside, I would have to say the A&E production of Pride and Prejudice. Does that count? I love everything about the Regency, except the extreme poverty, and perhaps not having modern amenities. Love the music, the manners, ahem, the men's wear, lol. It so happens that I do have a store - an online etsy store where I sell artwork, so in that sense, I'm already living the dream, or at least trying too. So what would I sell if I owned a storefront? Probably flooring, because I can't see myself running a shop without my husband at my side and flooring is what he sells. Sounds boring, but everyone has some sort of floor covering! My mind jumped first to a dog because my children just recently watched the movie UP for the first time. But to be honest, a talking animal is so against nature, if I ran across one, I would presume it was possessed/obsessed by a demon and take appropriate action. Let's just leave it at that. Know when to give up...? Road Runner, Pepe Le Pew, and Tom and Jerry. Seems like there was an ever futile chase going on. And I realize, that was the point of those cartoons, that was the expected drama and it contributed to the humor of it. But on a practical level, it reinforced the idea that it's pointless to continue throwing resources after something that's not working out. Life's a gamble and we have to figure out whether it's worth the while to stay in on certain hands. Sometimes it's not, and there's no shame in that. Tree house, 100%. Because caves are cold and damp and dark, whereas tree houses are breezy, airy, and fey. And I say this as one who is afraid of heights. I'm pretty sure our preference for light and breathable air is half the reason why everyone prefers the elves over the dwarves in LOTR. If this question were any question in the world, what question would you want it to be and how would you answer it? 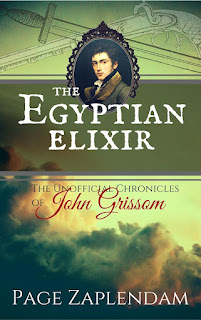 Book 1.5 is titled The Egyptian Elixir. 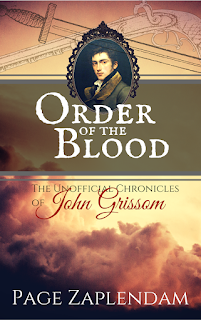 Regency era vampire bacteriologist John Grissom and Prussian Gerhardt Van Helsing make up two of the three members of the new Bow Street Odd Crimes division (think the X-Files, but in Jane Austen's time). They witness and deflect an assassination attempt against the Marquis of Wellesley and thereby find themselves falling down the rabbit hole of weirdness once again. It's fun, snarky, light historical reading that lovers of vampire lore and sleuthing can both enjoy. Interested parties can sign up to receive free ARC copies of my books, exclusive content for fans, and other fun stuff by CLICKING HERE. I am hoping to release book 1.5 in my vampire book series, The Unofficial Chronicles of John Grissom. I was supposed to get it out in late Dec. of 2016, but then life happened (quite literally: we discovered we are welcoming an addition to the family and it really affected my performance), so now I am shooting for the end of January 2017. If Regency England had an XFiles, this would be it! In this rollicking historical vampire adventure, set against the backdrop of the Napoleonic war, an unlikely trio decodes letters, survives vampire-proof dungeons, and attends masked balls in order to save the country they love. 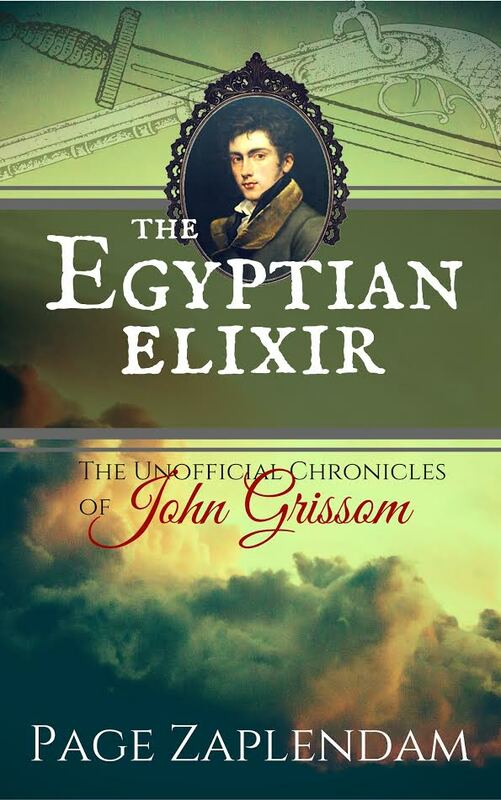 Bacteriologist John Grissom isn't your ordinary vampire. Saddled with inexplicable deficiencies and struggling to maintain his humanity in the face of incredible temptations, he is intent on finding a cure. But when he stumbles upon a vast conspiracy lead by peer of the realm and vampire lord, the Earl of Waite, as a true son of England he can't just leave well enough alone. He acquires surprising allies in his lovely assistant, Henrietta Isherwood, and Prussian vampire hunter, Gerhardt Van Helsing. Together the three of them take on the challenge of saving England from Waite's mad schemes. But Lord Waite and his small army of vampires don't suffer any of the defects of John's turning. If the members of Bow Street's newly created Odd Crimes Division can't prevail, Waite's greater strength and speed could place England at the mercy of Napoleon and give victory to the Order of the Blood.